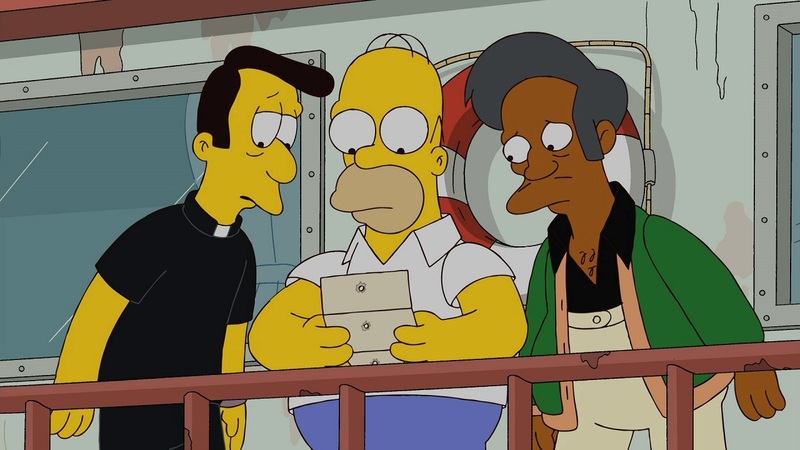 In a parody of the movie A Letter to Three Wives, Homer, Reverend Lovejoy, and Apu take their kids out on a trip so their wives can have a break on Mother’s Day. 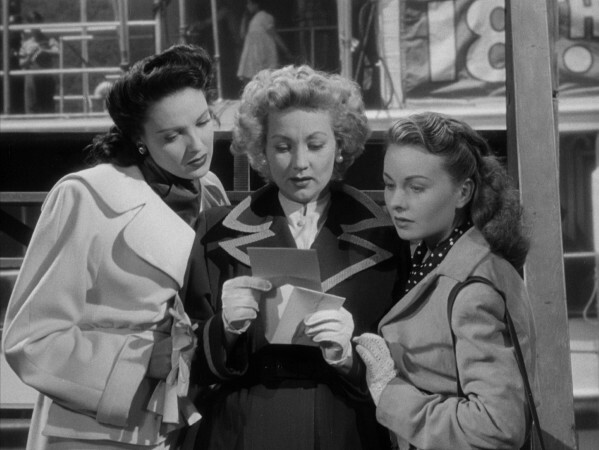 But just as they’re about to leave, they get a letter from Moe the bartender saying that he’s about to leave town with one of their wives. Throughout the day, each of them tries to think of what could have driven their wives to consider leaving them for Moe. Posted in Simpson Sundays on December 4, 2016 by Angela.